Richard is one of the co-founders of RED C Research in the UK, having joined the group from Future Thinking in 2016. A quantitative expert, Richard has previously run large-scale international projects for major global brands primarily in Media, Technology, Retail and Financial Services sectors. With 18 years of experience there isn’t much he hasn’t been asked to do, from setting up Voice of the Customer programmes, Brand & Communication Trackers to targeted segmentation and pricing work. Richard in particular loves working on projects that combine the depth of qual. techniques with the rigor of quantitative methods to give clients the full 360 degree perspective. 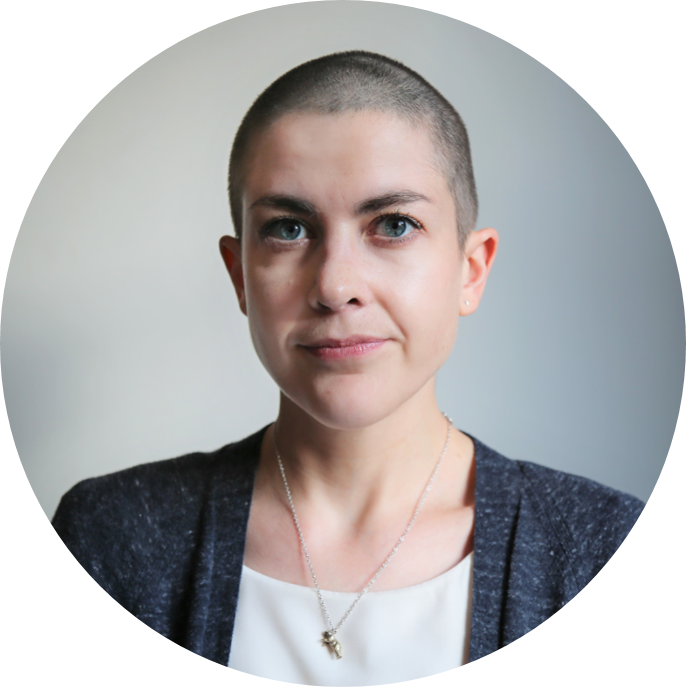 Iona Murphy is our fantastic quantitative Research Manager at RED C. Media has always been a focus in her research career, working at media agency Starcom MediaVest, client-side at The Guardian, and with brands like Sky and Channel 4 at the youth-focused research agency, YouthSight. Brian graduated with an Honours Degree in Marketing from Dublin Institute of Technology (DIT), where he discovered that his innate curiosity perfectly complemented a career in market research. He believes that it is crucial that research is results in strategic guidance towards future success, and works tirelessly to deliver this on each project. Before joining RED C in 2013, Brian worked for 5 years in Millward Brown. He has worked closely with some of the world’s largest brands across a diverse range of categories, such as Telecoms, FMCG, Financial Services and Tourism/Leisure. 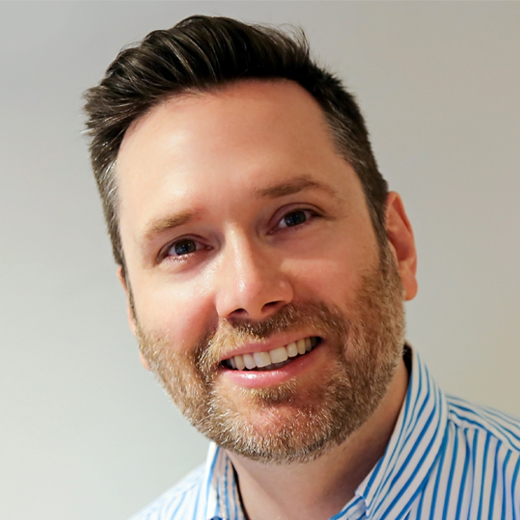 As a quantitative specialist, Brian has extensive experience across all research methodologies and project types, particularly specialising in brand tracking, advertising evaluation and multi-country projects – conducting research on a regular basis in Europe, North America, Middle East and Asia. 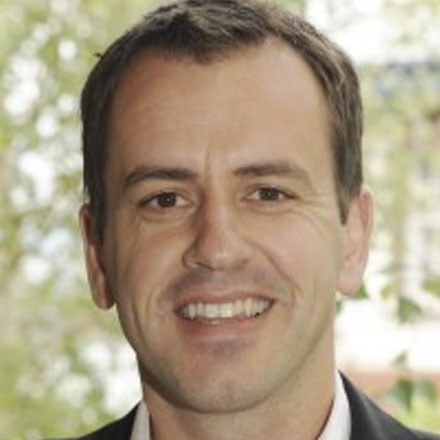 Conor joins RED C from Millward Brown where he worked for 16 years, most recently as Senior Client Director. He has over 25 years of experience helping both local and global clients to grow their brands across multiple industry sectors including finance, utilities, alcohol, FMCG and telecoms. Janna joined RED C in 2006 to manage our Field Department and currently manages all face-to-face interviewing involving over 99,400 interviews per year – 63,000 of these using CAPI. Janna has experience in managing projects in Field from a range of approaches including in-home, on street, hall tests, exits & in-stores and qualitative recruitment. Janna places strong emphasis on high quality research and continuously works with the Quality Manager, field team and interviewers to maintain RED C‘s high standards in training and quality control. Janna graduated from DIT with an honours degree in Business Management and has a diploma in Psychology from The Open University. 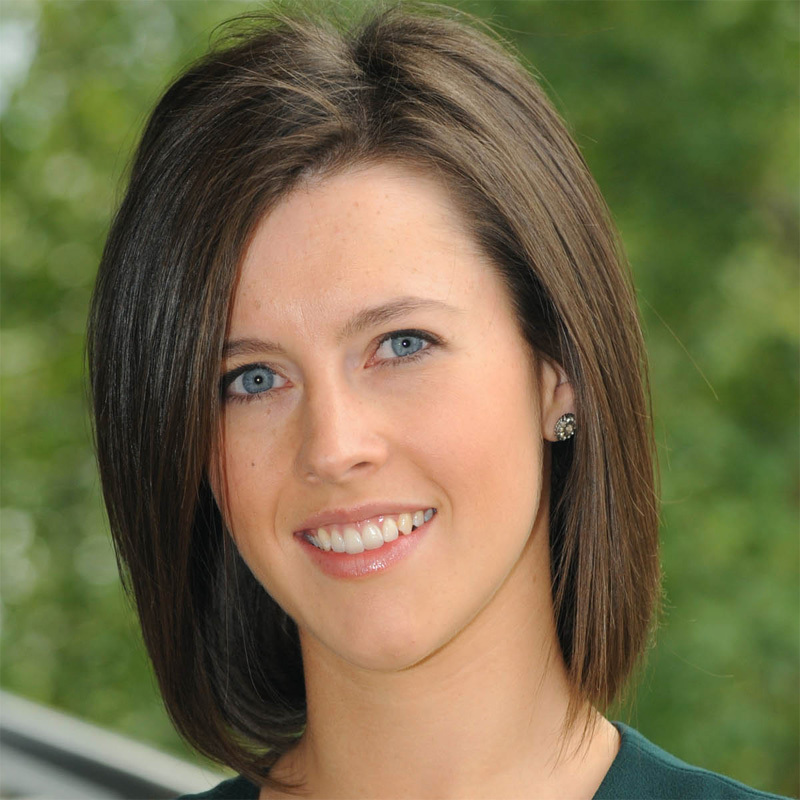 Ciara is an award winning researcher with nine years’ experience in market research. During her career in RED C, she has worked across a wide variety of industries with specialties in Tourism & Aviation, Retail and Telecommunications. Ciara is primarily a quantitative researcher with expertise in VoC (Voice of the Consumer) and Advertising & Brand Tracking programmes. Beyond these, she is highly skilled in numerous areas including market segmentation, conjoint analysis, mystery shopping and customer satisfaction. Her experience extends both within and beyond Ireland with hands-on experience of conducting research in UK, Europe, Asia and North America. She is a participant in WIN WE, a network of independent market research agencies in Western Europe, and meets regularly with her European counterparts to discuss latest techniques, practices and insights with the common goal of providing higher quality market research to clients. Ciara has a Bachelors degree from Dublin Institute Technology and a Masters Degree from Michael Smurfit Graduate Business School. 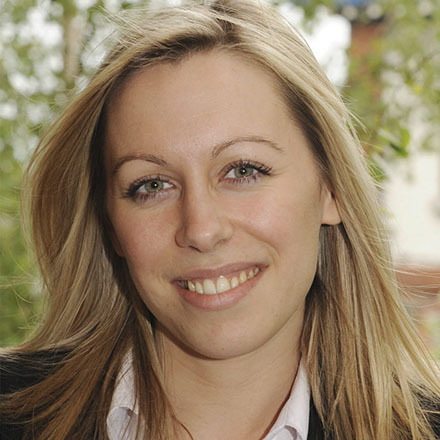 Iarlaith is a former Associate Director with Lansdowne Market Research, part of the Millward Brown group of companies. Prior to this, he was Services Manager with the research and analytical software company SPSS Ireland. He is now a Director of Red C Research and works across a range of clients including political and public sector, food & drink, retail, telecommunications and IT. He has also lectured in research methods and statistics in Athlone Institute of Technology, Marino Institute and NUI Galway. 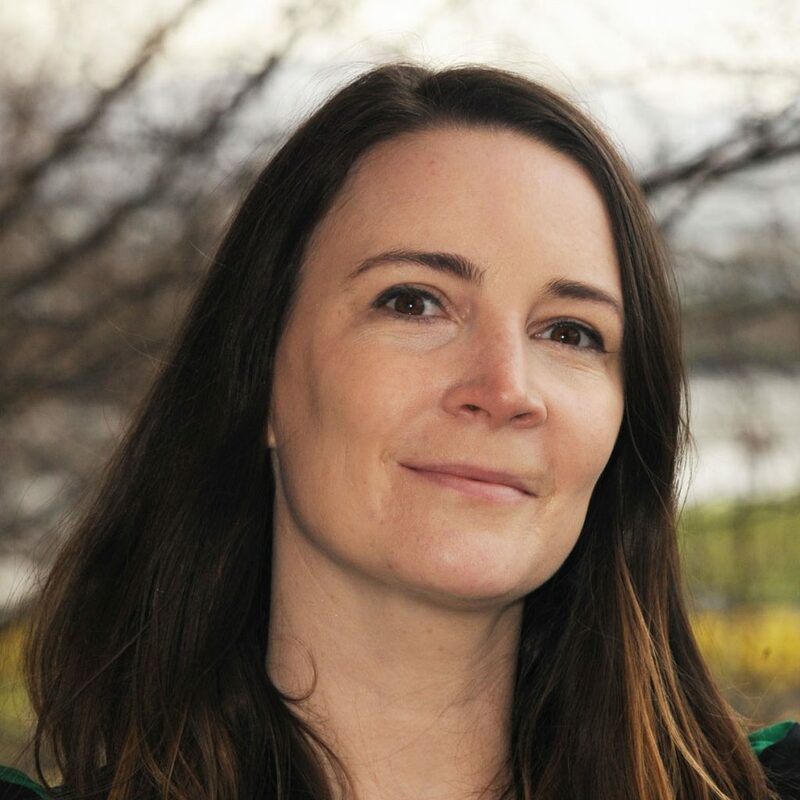 Iarlaith specialises in the quantitative side of the business, with specific expertise in complex data modelling and pricing research, but is also an accomplished qualitative researcher. He currently has 13 years’ experience in the industry. Jane joined RED C in 2015 following her completion of the Masters in Marketing at UCD Michael Smurfit Graduate Business School. Prior to this Jane completed a Bachelor’s degree in Hospitality Management at DIT and worked as a Hotel General Manager for 9 years. Jane is a dualist research with experience in both Quantitative and Qualitative techniques. Since joining RED C Jane has gained significant experience across a wide range of industries including Finance, FMCG, Retail, Telecoms and Airports. She is skilled in numerous methodologies with particular expertise in Advertising development, New Product Testing, Brand Building and Voice of the Customer programmes. Jimmy is a complete researcher with more than 16 years of experience designing and managing quantitative and qualitative research projects. His core competences within quantitative research are advertising & brand tracking, customer satisfaction/experience surveys and business-to-business surveys. Jimmy has a strong statistical skill set and often utilises these techniques in his research, e.g. segmentation analysis, conjoint analysis and key driver analysis. Qualitatively, Jimmy masters all relevant techniques including focus groups, telescope groups, workshops, accompanied shopping, website surfs, in depth interviews and expert/opinion leader interviews. Throughout his career, he has interviewed various consumer and business profiles ranging from teenagers about mobile phones and shoppers about grocery shopping to IT professionals, industry association representatives and hospital surgeons. Jimmy has also contributed significantly to the public domain work conducted by RED C, having prepared and published reports for the Department of Finance, KPMG, Bord Bía and RED C’s Consumer Mood Monitor. While Jimmy has worked with clients across a large range of sectors in Ireland, the UK and Scandinavia, his key industries are telecom, finance, utilities and FMCG. Prior to joining RED C in May 2008, Jimmy worked seven years in the market research industry of Denmark. He moved to Ireland in 2006 where he worked for Amárach before joining RED C. Jimmy holds a M.Sc. in Economics and Marketing from Copenhagen Business School. 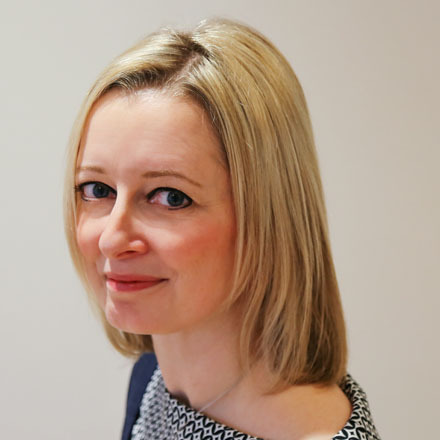 With 25 years’ experience in the market research industry Sinead brings a wealth of knowledge to all research projects. 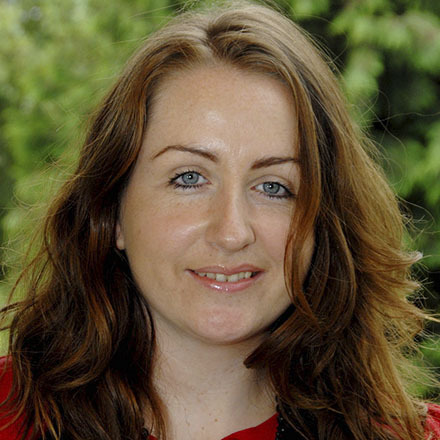 Sinead co-founded RED C Research in 2003 prior to which she was a director in Lansdowne Market Research. 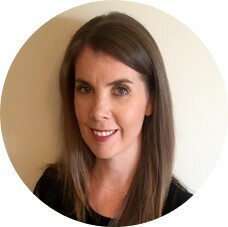 An award winning researcher, Sinead incorporates the latest techniques and statistical analysis to provide the greatest level of insight and clarity on each project. A graduate of the College of Marketing and Design, Sinead is a member of the Marketing Institute and is a regular guest lecturer at The Smurfit Business School and has guest lectured at DIT. Richard has spent over 20 years designing research solutions that enable clients across industries to see their markets clearly. 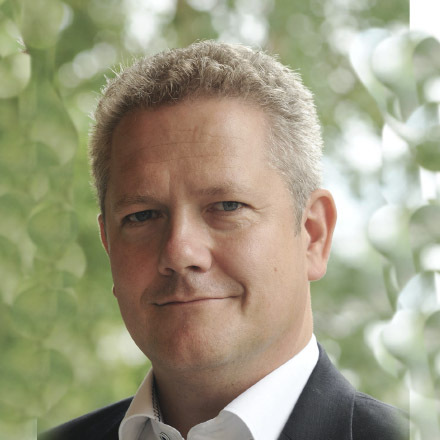 He founded RED C in 2003, having spent five years at Lansdowne Market Research (part of the Millward Brown group) as a senior Director/Team leader, and 8 years at ICM Research and Research International in London. 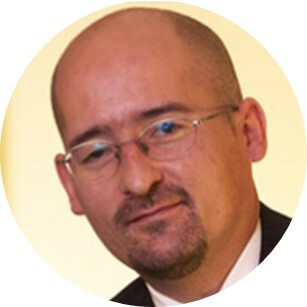 Richard is Vice President of WIN Gallup International group, a collaboration of 75 independent research agencies worldwide that work together to develop products and services, and Chairman of AIMRO the Association of Irish Market Research Organisations. 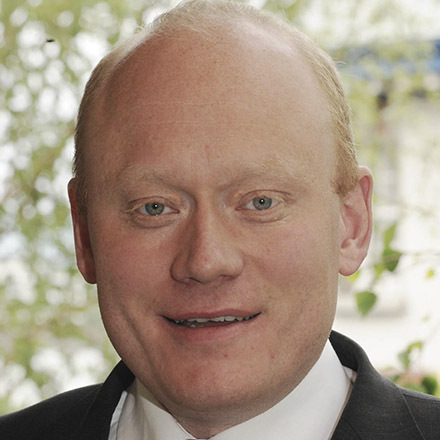 He is a frequent commentator on consumer trends and politics in Ireland and worldwide. 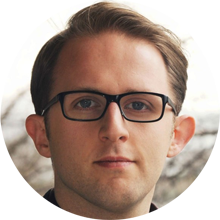 He has worked extensively on advertising and media effectiveness evaluation, brand development, customer experience measurement techniques and market segmentation, while also being heavily involved in political polling both in the UK and Ireland. 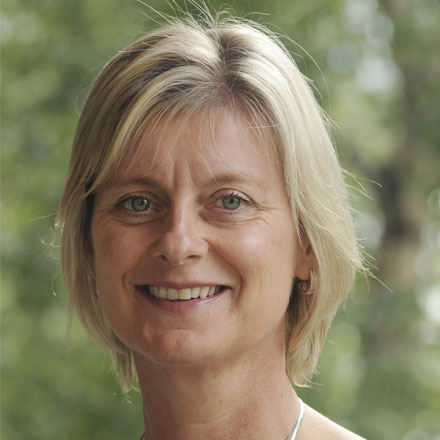 Carol Fanagan joined RED C in June 2011, having spent 23 years as a market researcher with Millward Brown Lansdowne, during which time she was Managing Director of Millward Brown IMS, and Deputy Managing Director of the merged IMS and Lansdowne companies. Carol, a First Class Honours UCD Science graduate, started her career as a researcher with the Health Research Board. As a dualist, Carol is experienced in qualitative and quantitative techniques and her experience and knowledge assures clients of the highest degree of understanding, knowledge and insight into their customers, their brands and their advertising. Carol has particular expertise in the telecommunications, finance, retail and FMCG sectors. 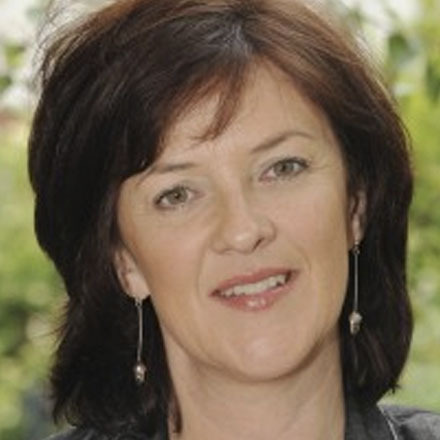 Carol is a former Board member of AIMRO (the Association of Irish Market Research Organisations) and a regular guest lecturer in the UCD Michael Smurfit Business School. 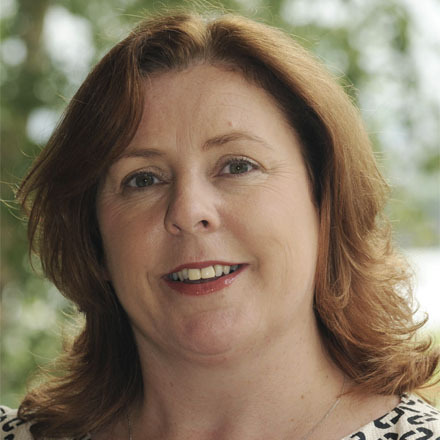 Emer has more than 25 years experience in consumer research, specialising in the qualitative field. With a background in Sociology and Political Science, she has benefitted from additional training in ethnography, semiotics and Neuro-Linguistic Programming (NLP) which has brought a richness and depth to her market research. Having worked in Dublin, London and with experience in European projects she joined RED C in 2004. Emer has been a guest lecturer in UCD Smurfit Business School. Throughout her career Emer has worked on a vast array of products, services, and lifestyle projects, including financial, telecoms and fmcg. She has extensive experience in customer need segmentation to garner better understanding of the customer/brand relationship. Her qualitative exploration has covered almost all areas and consumer types and her interest remains fresh and enquiring. Michelle joined RED C Research from Research Solutions in 2003. 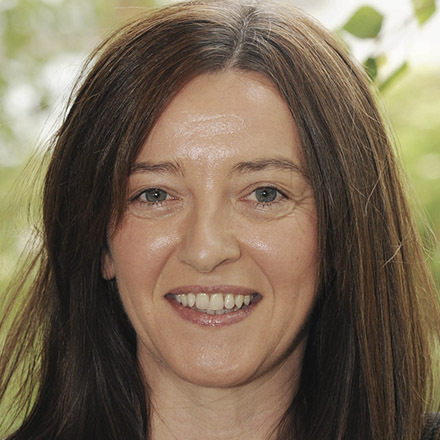 She has worked in the Irish research industry for over 20 years. Her career evolved through Lansdowne Market Research following on from which Michelle set up her own independent analysis company, Insight Analysis, prior to joining Research Solutions. Michelle is highly regarded in the research industry for her skills in analysis generally and more specifically for more intricate techniques such as multi-layered analysis. Michelle is critical in the development and final analysis of several large scale studies including the current daa passenger tracking study. Michelle will have overall responsibility for the data and statistical analysis on this project. Ciara graduated with a Bachelor of Business Studies from Sligo IT, and went on to complete a Master in Marketing at Smurfit Business School. During her Masters she conducted a range of qualitative and quantitative research projects for blue chip companies in Ireland. Prior to this she received her primary honours degree in Business, specialising in Marketing, from Sligo Institute of Technology. 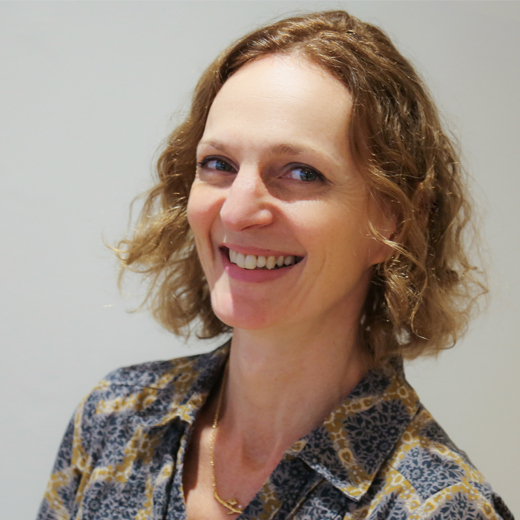 She has been working with RED C since 2008 and has gained extensive knowledge on how best to deliver to client needs, delivering clear insights beyond the fact and delivering the ‘so what’. Ciara’s experience spans a wealth of industries and clients including Dublin Airport Authority, Irish Distillers, Three, Bank of Ireland and all aspects of the RED C political polling. Ciara has developed a range of skillsets during this time, specifically brand tracking, conjoint analysis, segmentation and customer satisfaction. 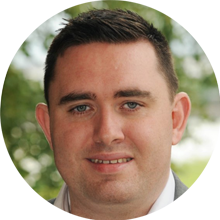 Bryan graduated from Dublin City University with a Bachelor in Business Studies specialising in Marketing and has worked in the research industry for fifteen years. He started his career at AC Nielsen building in house hierarchical client specific data systems for category management analysis. He then joined Lansdowne Market Research where he was involved across different industries including retail, media, telecommunications and FMCG, managing several large scale tracking studies. Since joining RED C in June 2005 he has run a range of different face to face, telephone and focus group projects for a number of blue chip clients. Mark graduated from Trinity College Dublin in 2010 with an honours Bachelors degree in Business and Economics. From there he went on to complete a Masters in Marketing in the Michael Smurfit Graduate Business School. While studying for his Masters, he was also working full time in the Marketing Department of a multinational Irish Engineering Company, gaining extensive experience working with clients across a large number of fields, in both Ireland and around the world. 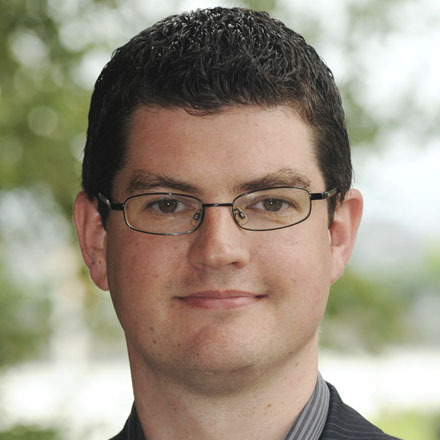 After graduating from Smurfit in 2013 Mark joined RED C, where he continued to build on the research skillset first learned in his Masters, specialising in quantitative methodologies.